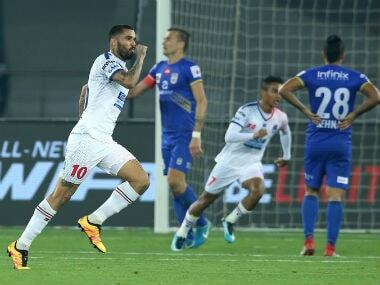 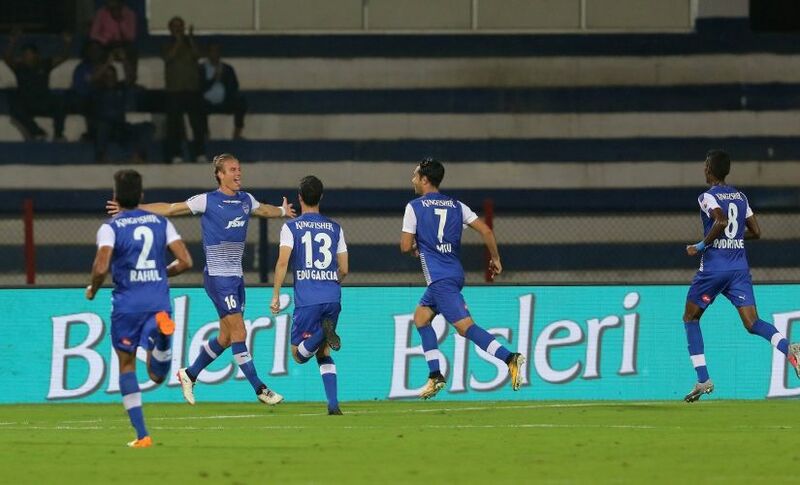 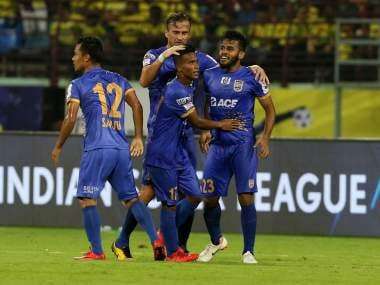 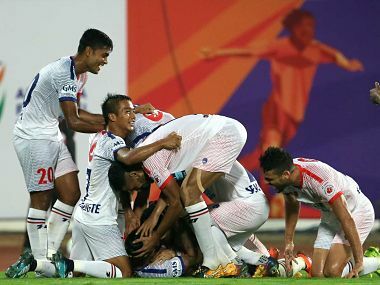 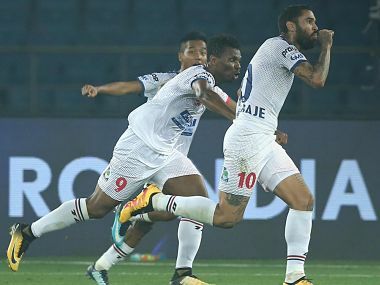 Delhi Dynamos fired in four goals in the last 20 minutes to end Mumbai City FC's hopes of making it to the Indian Super League (ISL) semis as they routed the visitors 5-1. 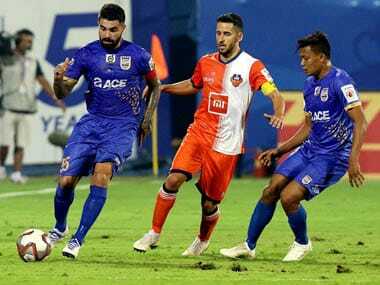 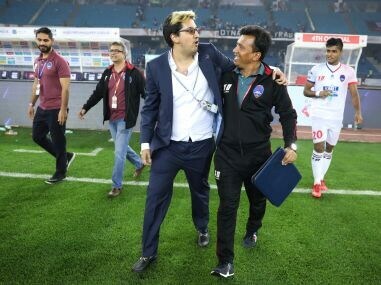 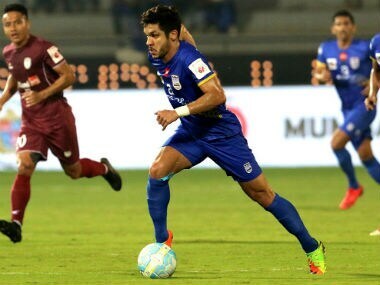 Mumbai City FC will put their best foot forward and try to register a win against Delhi Dynamos FC on Tuesday, even though that may still not assure them a place in the semis. 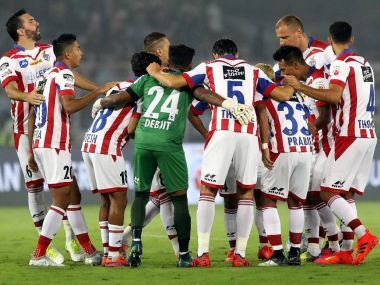 High on confidence after registering their maiden win of the season, two-time champions ATK will look to continue in the same vein when they host laggards Delhi Dynamos FC.